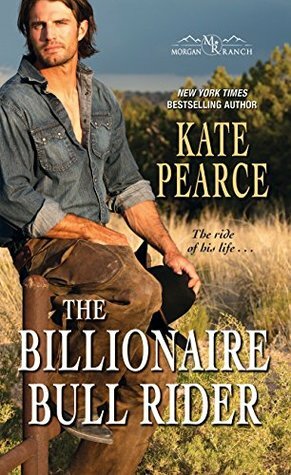 I have a confession to make, I've never been a fan of cowboy romances, that could be how the romance was written or just me thinking I don't like it, so not willing to give it a try. Well Ms Pearce has changed my mind, because I loved this book and I will definitely be reading the other books in this series. What I found while reading this book, is that family is very important and it doesn't matter if your not related you are still family. At the heart of the Morgan family is Ruth, who gives some great advice. Which is what she does with Rio and Yvonne. There is one thing I should warn you about, Yvonne is this super cool pastry chef and her cakes had me drooling, I could visualise them in my head, which then made me hungry. I haven't gone into great detail and I try not to give spoilers. For me this book is the type that you can take on holiday and dream about hot bull riders and eating cakes as well. The book is on pre order at Amazon UK and is realised on 31st July.